It’s been a tumultuous 72 hours for me. After blocking off a meager 12 hour time slot to select the winners and work basic editing, I ran into a wall. More than 30 stories piled in during the last 12 hours of open submission time, and that knocked me off balance in a nasty way. Reading and editing more than 80,000 words in 12 hours is impossible. Reading and editing more than 80,000 words in 72 hours is damn near impossible. But, we’ve made major headway and emerged with a strong product that will be live on Amazon very shortly. 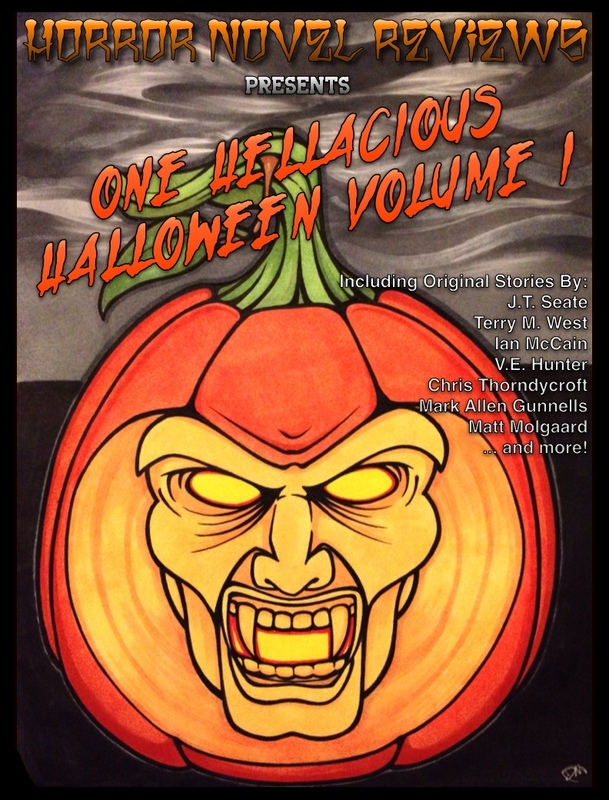 Horror Novel Reviews Presents: One Hellacious Halloween Volume 1 will feature 31 diverse tales (including two under the title Trick or Treat, which – believe it or not – was trimmed down from an unbelievable eight submissions under this wondrously inventive label) of horror. Some are on the bright side, some on the dark side, and some just totally and completely outlandish. 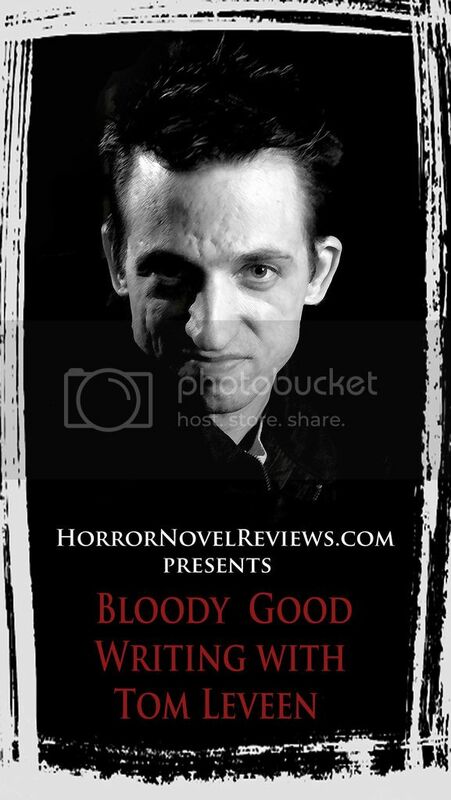 It’s an eclectic combination of original horror fiction coming your way in a matter of days! Given the fact that we’re on the cusp of going live with the book, it’s safe to assume that we’ve got the cover all wrapped up for you. Artist, Danny Melby did a fantastic job of taking modern artistic angles and familiar vintage style and mashing the two together for this gem. 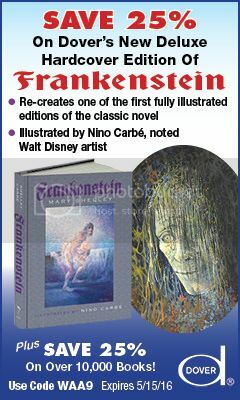 It’s a little outrageous, a little old school monster/sci-fi movie and a little bit of Melby’s own twisted personality. And it’s worth seeing. 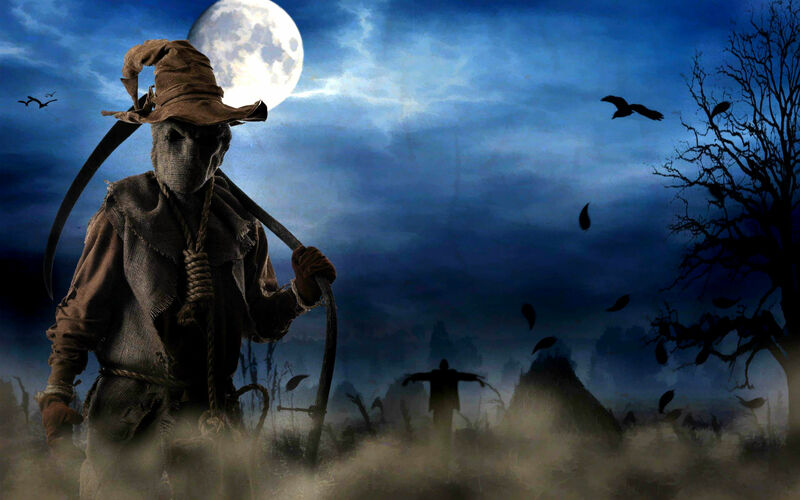 33 Comments on Here’s a Full List of Accepted Halloween Anthology Authors and an Official Cover Reveal! Can’t wait to get my copy! And hope I won’t be so slammed once volume 2 rolls around! Awesome!! Great piece of art by Mr. Melby! Can’t wait to read these tales. So excited! Thank you, glad you liked it! Excited to be included! Can’t wait to read the other stories! Nice! Congrats to the winners! Matt, it usually takes months to put together an anthology. What you’re doing is unbelievable! Great job, my man! Congratulations everyone that made the cut. I can’t wait to get my hands on this. Will be getting a copy. Disappointed not to make the cut, but mine was probably one if the ‘rushed’ ones as I’m also trying to get my entry for the Exeter first novel prize finished. Congrats to all involved, and at least I have a new story to work on! Big congrats to everyone who made it into the anthology. I am honored to be counted among you and I look forward to reading each and every treat of a tale. What a fun idea for an anthology. I’m already looking forward to next year’s contest! Congrats everyone who made it in this year. This is pretty dang exciting! Matt, I have to give you a lot of credit, or perhaps you and the makers of whatever combination of energy drinks were required to put this thing together on this timetable. I am so happy to be able to be a part of it. I dig the cover and can’t wait to read through all the stories! This is awesome! Can’t wait to pick it up! Great job, Matt. Who else is super excited for “The Werewolf Dentists from Hell”? 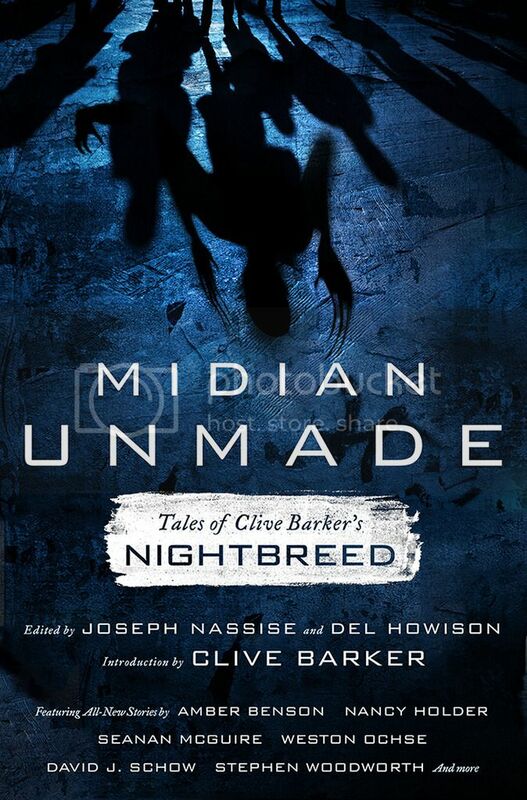 Can’t wait to get my grubby little paws on a copy of this anthology… or a Kindle edition, at any rate. ^-^ Thanks, by the way, for accepting The Oculist. Glad you liked it, and I hope readers will not be disappointed. Hopefully the story lives up to its title. Looking forward to reading everyone’s story! A few days behind guys (not a surprise given the timeline, but hey, what we be if we weren’t fashionably late, eh? ), I’m hoping to have a live link for you by Monday! 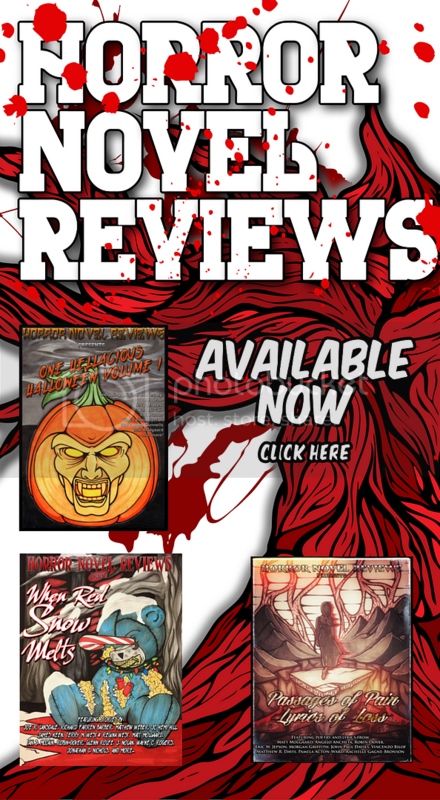 The good news is, we’re dragging Halloween out a few days, and these stories are pretty damn good! wow, I am thrilled to find out I made it in the final cut. But I wish someone had told me. I just happened to be searching idly on Google and found out about this. Wow. Wow. I am happy. Thank you and please let me know more. I know but still, I am always open to receiving good news. i’m just giving you a hard time. Truth is, it’s a time issue for me. I work about 80 hrs a week not including running the site and writing my own fiction. I’m buried. Someday they’ll literally bury me. Maybe I’ll finally get a little rest. Honestly Matt, it’s ok. I just found out and I am happy. I had no idea about the anthology that’s all. So let’s be happy and enjoy the anthology. I’m with you. Dug your story, btw. 🙂 spread the word (you should have an email with an epub and mobi file of the book) and if you read the whole thing, don’t be afraid to drop a review on amazon. The more the better for all of us.